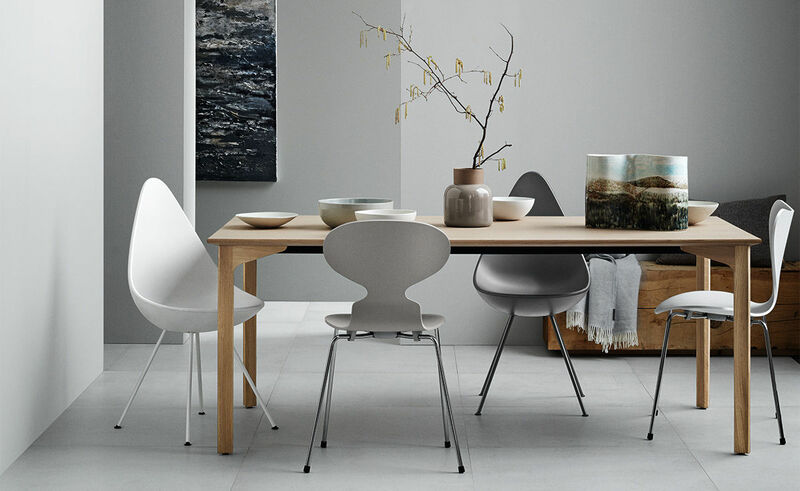 The Grand Prix chair by Arne Jacobsen received its name after winning the prestigious Grand Prix prize at the Triennale in Milan in 1957. 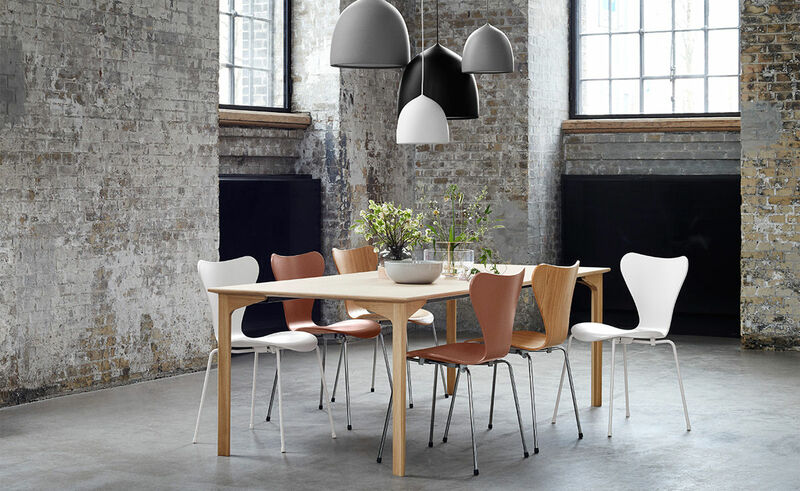 Simultaneously, Arne Jacobsen created the Grand Prix table - an extension of the award winning chair - that only got to meet its audience for a short period of time. 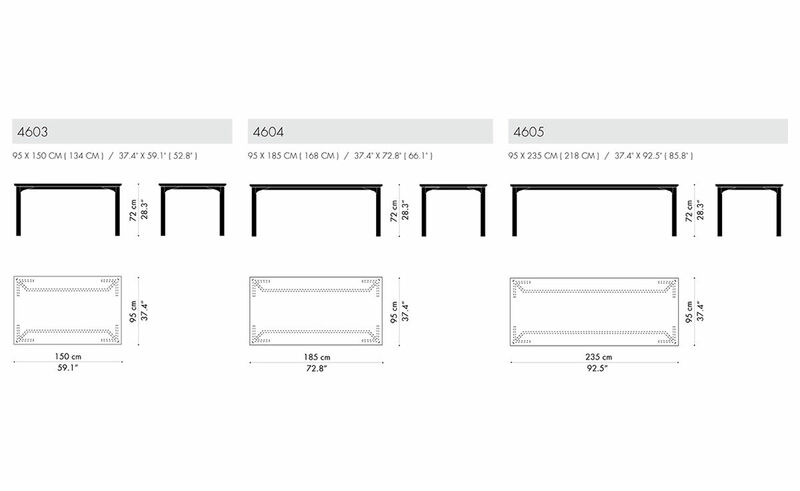 In 2017 we celebrate the chair's 60th anniversary by offering the tale of the Grand Prix table. 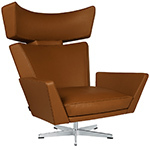 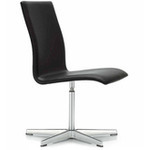 A design built on superb craftsmanship and with family ties to the renowned chair by Arne Jacobsen. 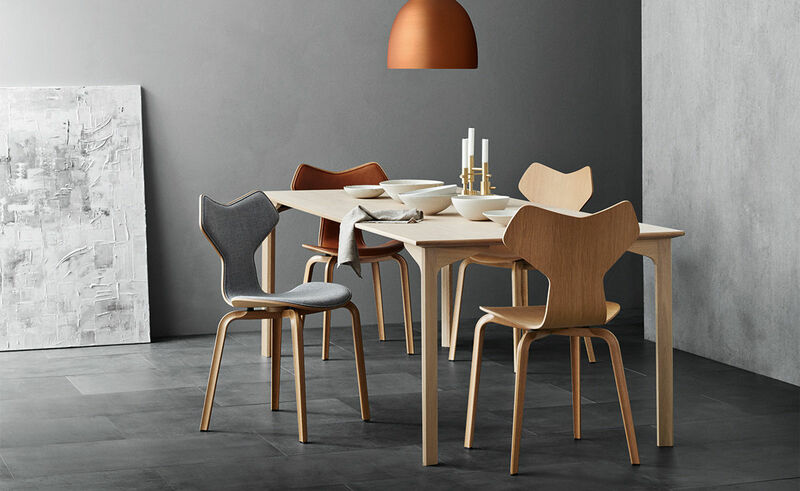 The original wooden legs in solid oak make up the starting point for the table design that features the same shape and the same level of high quality craftsmanship as the chair. 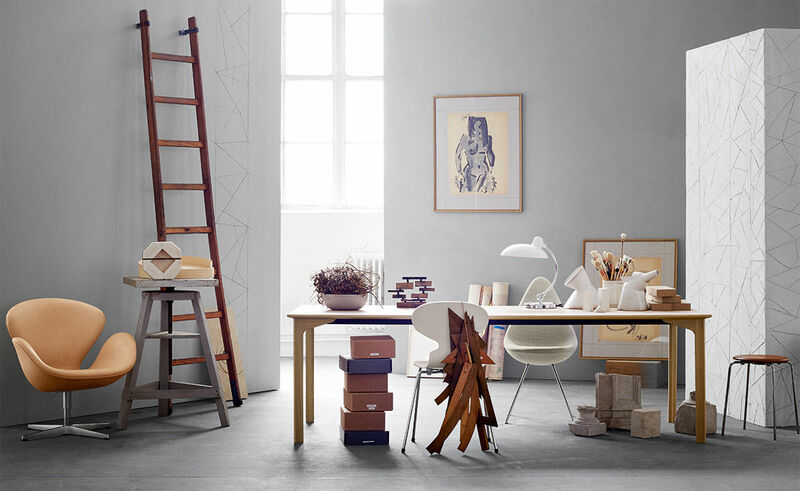 The construction is strong and the lacquered table top in oak veneer secures a resistant surface. 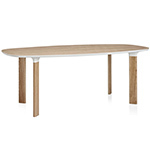 Immerse in the simple design with its round and smooth edges fit for any classic or contemporary dining table setting. 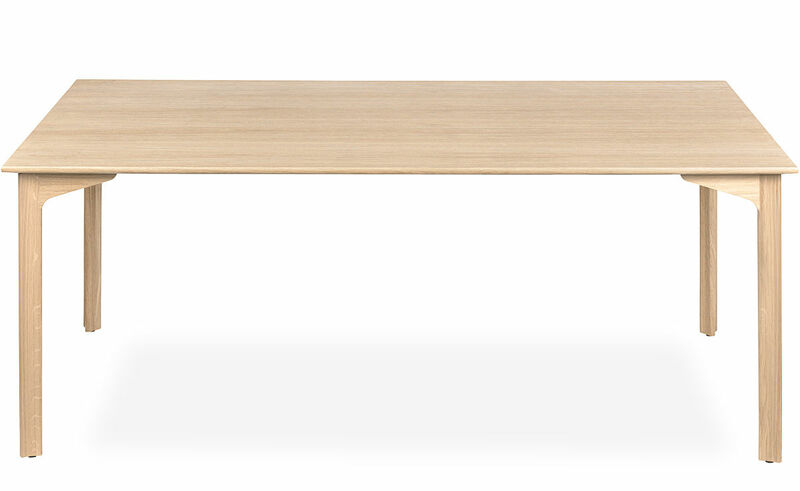 In other words, superior craftsmanship, renowned design and an appealing price point is the essence of the Grand Prix table. 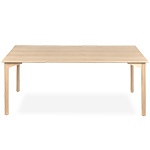 The Grand Prix table comes in three sizes and one wood variant: oak. 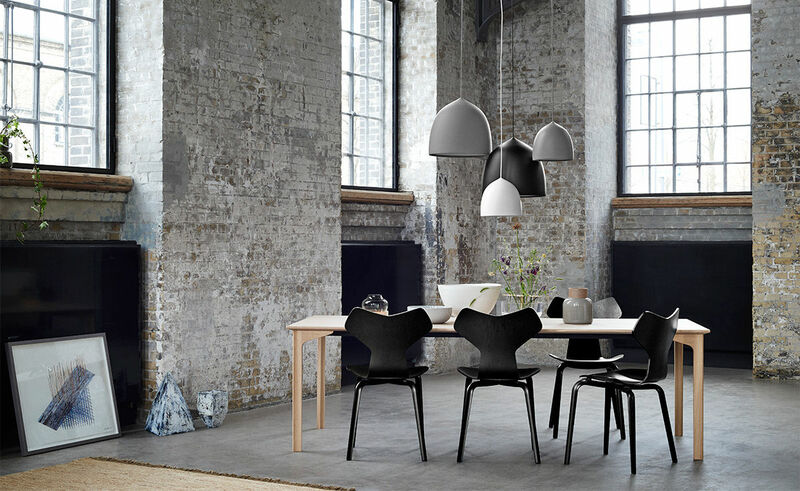 The three sizes are customized to fit both regular chairs and armchairs, meaning that the middle size for example can accommodate 4 armchairs or 6 chairs. 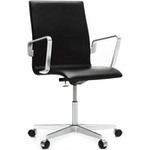 The base consists of four legs in solid wood, made in the same shape as the Grand Prix chair. 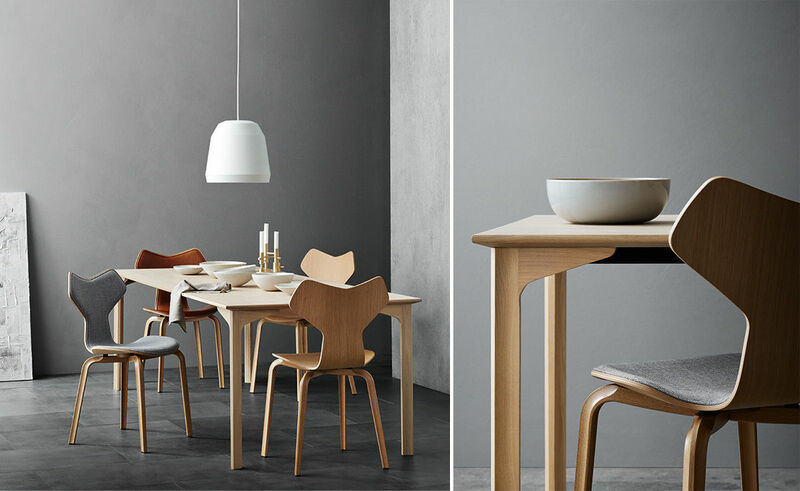 Separating it from the original design in 1957, this launch of the table consists of wider legs securing an optimized stability. 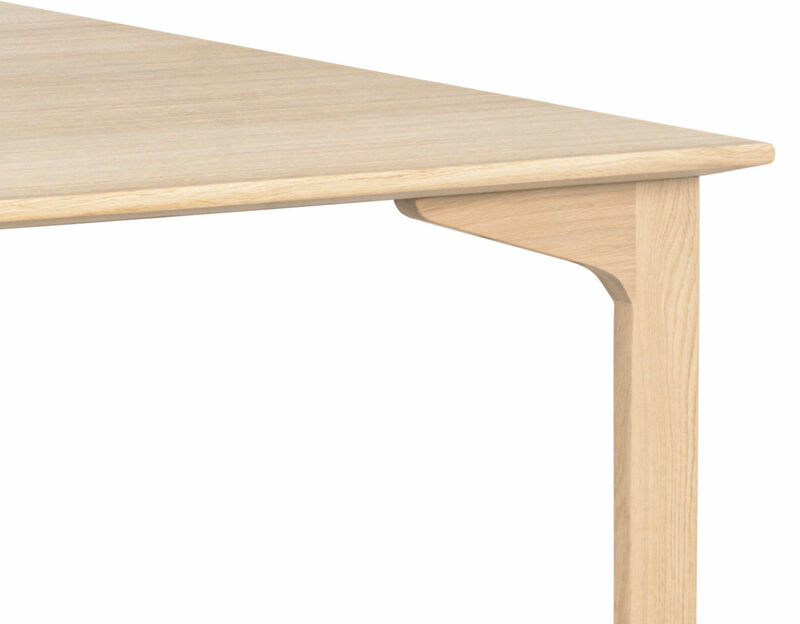 The stability is enhanced by a steel rail under the table top. 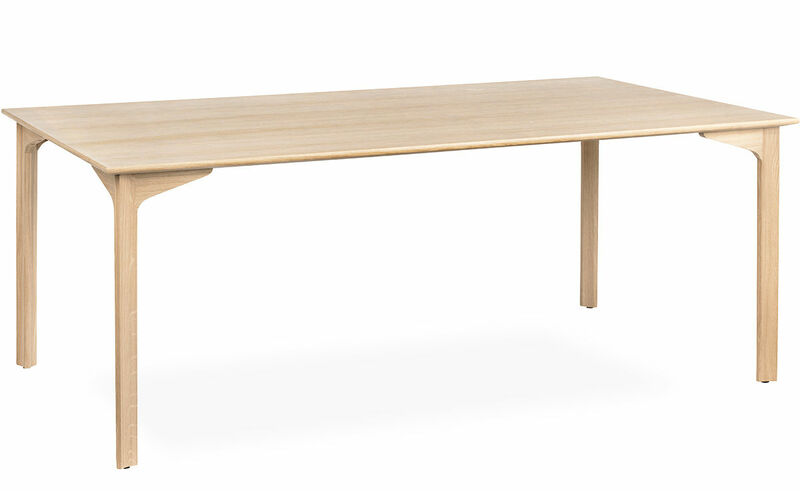 The table top is made in oak veneer matching the color of the base and its round and smooth edges add a soft feel to the design. 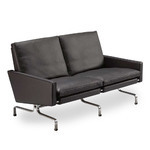 $3,465.00 + free shipping in the continental U.S.